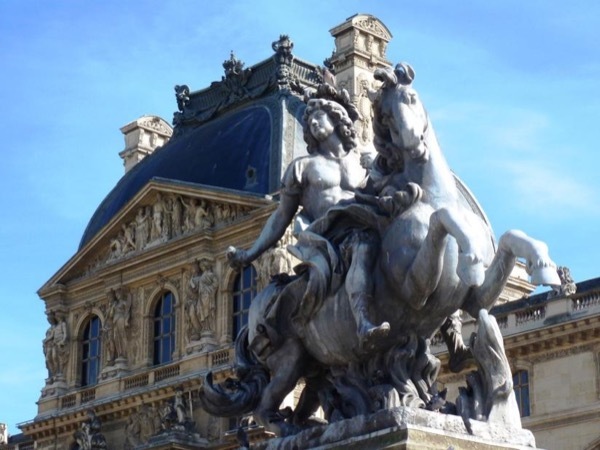 Traveler Reviews for Private Tour in Paris, Île-de-France, France by Tour Guide Anne C.
Customised Full day tour for Michael H.
I wish I could give Anne more than 5 stars because she deserves it. We instantly bonded and became our best friend. Such a kind soul and her knowledge of everything Parisian will leave you spellbound. We got a chance to see everything we wanted to see in a short amount of time. She knew the short cuts and work arounds to everything. We even had a little problem at the train station upon departure and she stayed right there with us the entire time. Felt like we were saying goodbye to a family member. TOUR GUIDE RESPONSE: My dear friends, thank you so much for your wonderful review. It was lovely touring Paris with such cheerful and happy people as you. I greatly admire how you adapted to the cold and windy Parisian weather, quite different from sunny Orlando! I do hope you will come back to Paris soon and it will be an absolute pleasure showing you around again. I'll introduce you to my neighborhood, the finest in Paris (but I'm biased!) ;-) Aurevoir mes chers amis!